As a senior at Little Village World Language High School, Glenda Flores’ counselor talked a lot about the Star Scholarship at City Colleges. So when Glenda realized the four-year universities she wanted to go to wouldn’t offer enough financial help to make it possible for her to attend, she thought City Colleges was the perfect solution. Interested in a career in hotel management, Glenda chose to attend Kennedy-King College, which houses the Washburne Culinary and Hospitality Institute. She has been very involved on campus as a member of Phi Theta Kappa, One Million Degrees, and Gear Up.  She was also part of the Transfer Scholars program, which gives high-achieving City Colleges students the opportunity to be a part of a cohort of students who walk through the transfer process together, and who have the chance to gain early admission to top universities up to one year in advance. 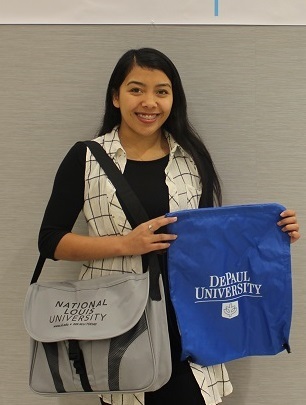 At the Transfer Scholars On-site Admissions Day, Glenda was accepted to DePaul University, Roosevelt University, and National Louis University. Glenda is preparing to graduate with her associate degree in hospitality management in December 2018 and will look for an internship for the spring before she transfers to a four-year college in the fall of 2019.